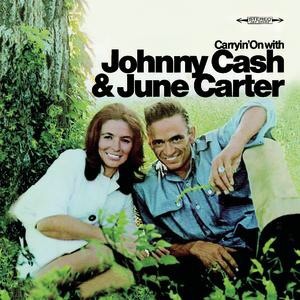 This is the lucky couple John R. Cash and June Carter. 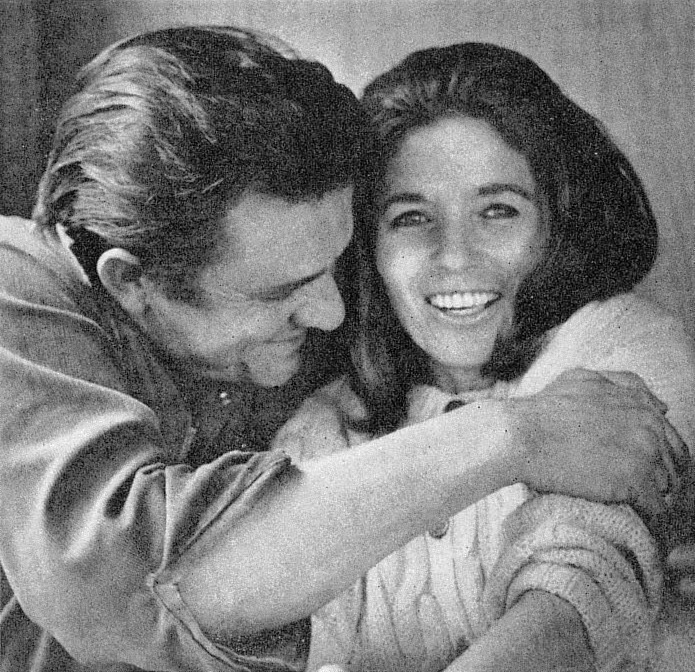 The were in love for several years, and some say Johnny Cash actually asked her to marry him 30 times before she finally said yes! They got married in 1968, and were together until death did them apart in 2003. 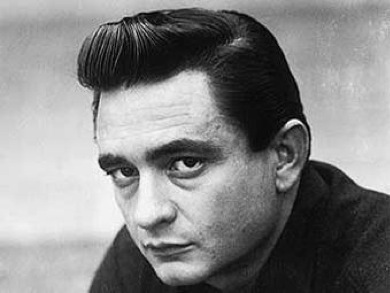 Interested in more of Johnny Cash’s life? Check out the biography-section.